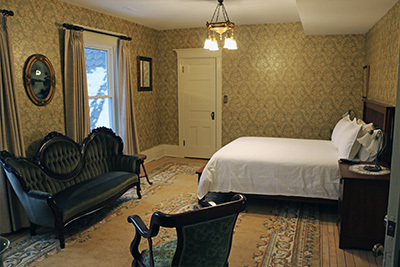 The Innkeeper Suite is unique as it also includes a separate bedroom within the same suite (at an additional cost). In the property’s early history, this would have been the servant’s quarters. 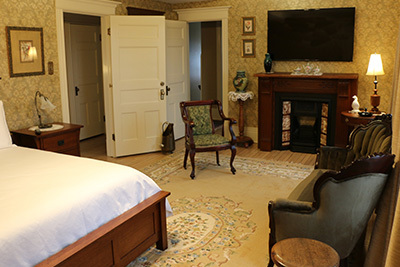 We’ve made some upgrades since, maintaining the history of the rooms with modern upgrades. 2 person, 4 person maximum when including the servants quarters. Check out our Packages For More Value! Our Stay & Play, Heritage/Cultural and Corporate packages can make your stay even more enjoyable. Click below to learn more.